I was excited to see the General Mills box sitting on my porch when I got home yesterday. That meant a new delicious recipe to try with all the ingredients to make it included. General Mills has recently been working to make their products free of artificial coloring and flavors. That is something I have been working on the past couple years. 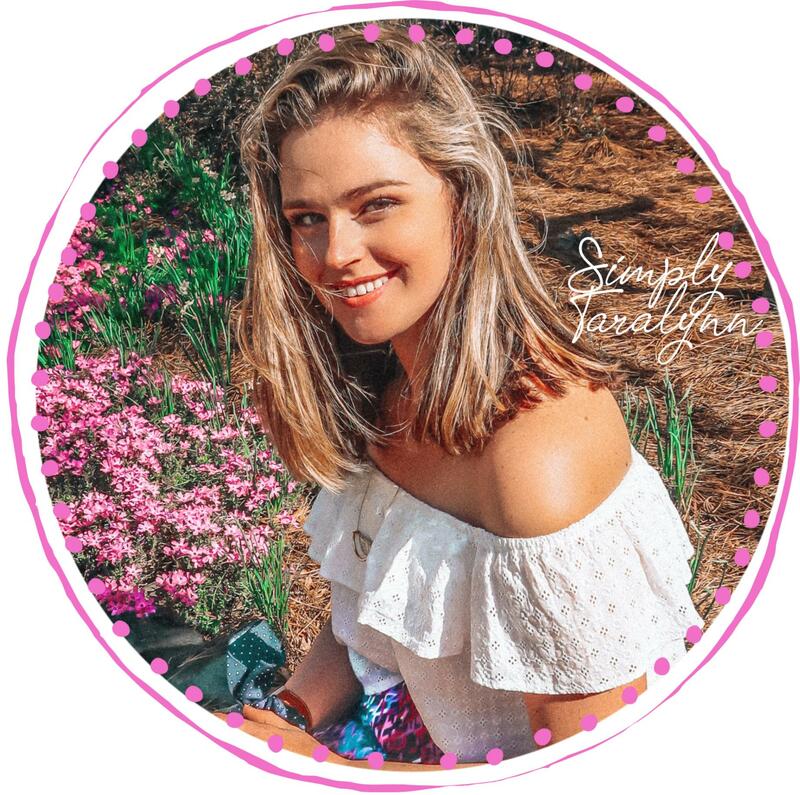 I’ve cut out a lot of “sugar free” stuff, but will occasionally have something here and there. I’m not perfect when it comes to eating only natural foods, but I try my hardest. I think it is great that they will be updating their “kid’s directed” cereals with only natural flavors and coloring. By 2017, General Mills plans to be 100% artificial free. I think that’s an awesome goal, and one I can look up to. 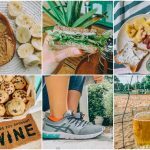 If you want to read more about General Mill’s journey to a artificial free lifestyle, you can read here! I was a little nervous when seeing “Sriracha” in the ingredient list. 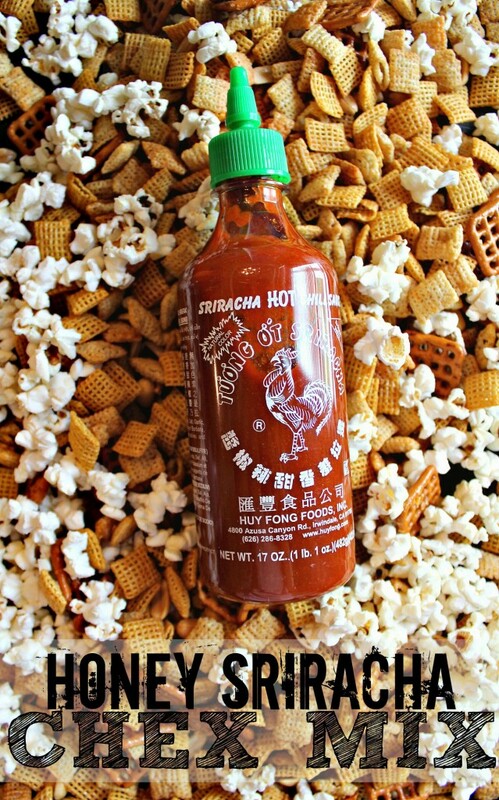 I’ve never been a Sriracha fan, mainly because I avoided it, and refused to put it on anything. I’m not even sure if I really knew what it tasted like. I always see Nick put it all over his eggs; actually, he puts that s**t on everything. In my mind, I imaged hot sauce having some kind of sour, salty, and incredibly hot flavor. I decided to be openminded and give it a try. If I didn’t like it, I’d bring it over to Nick’s place so him and the guys could eat it up. Him and his roommate have bottles of the stuff in the fridge. 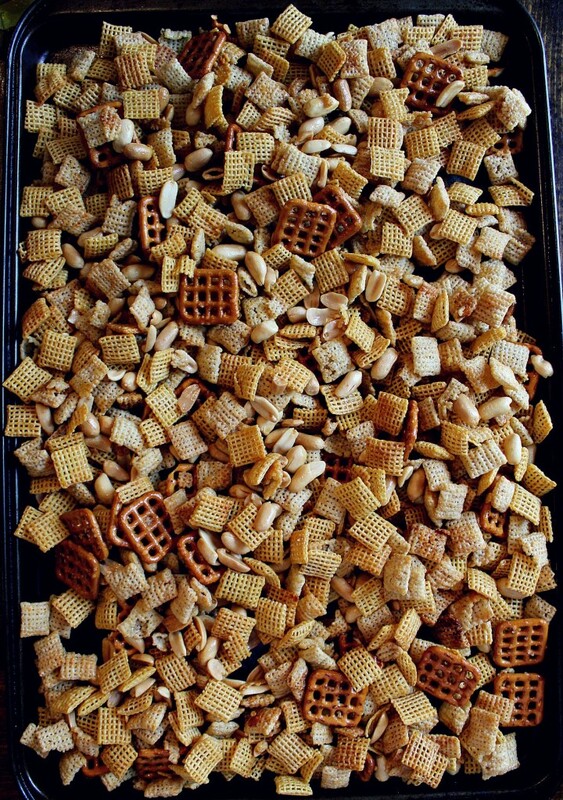 1In large microwavable bowl, mix cereals, peanuts and pretzels; set aside. In small microwavable bowl, microwave butter uncovered on High about 20 seconds or until melted. Stir in Sriracha sauce and honey. Pour over cereal mixture; stir until evenly coated. 2Microwave uncovered on High 5 to 6 minutes, thoroughly stirring every 2 minutes. Spread on waxed paper to cool, about 15 minutes. 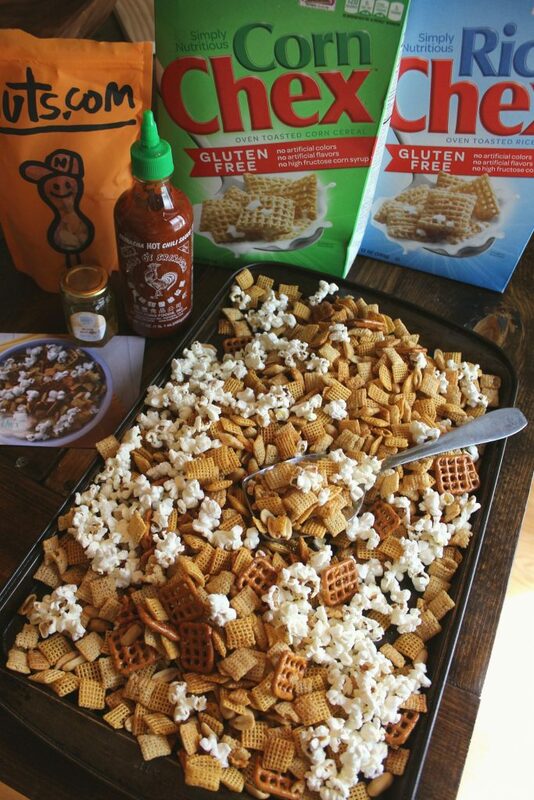 Place in serving bowl; stir in popcorn. Store in airtight container. 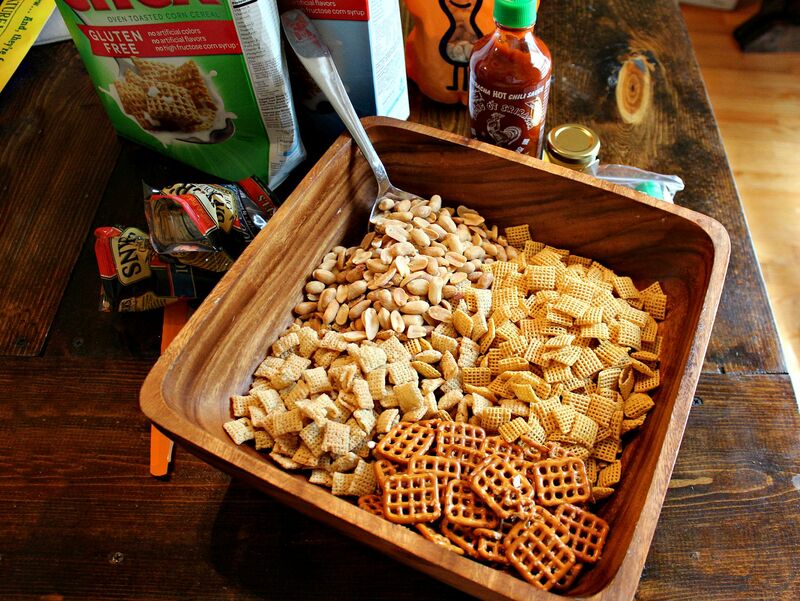 Substitution: If you don’t have waffle pretzels on hand, substitute in a cup of bagel chips, corn chips, cheese flavored crackers or chow mein noodles. I can’t believe I’m actually saying this but…WOW! 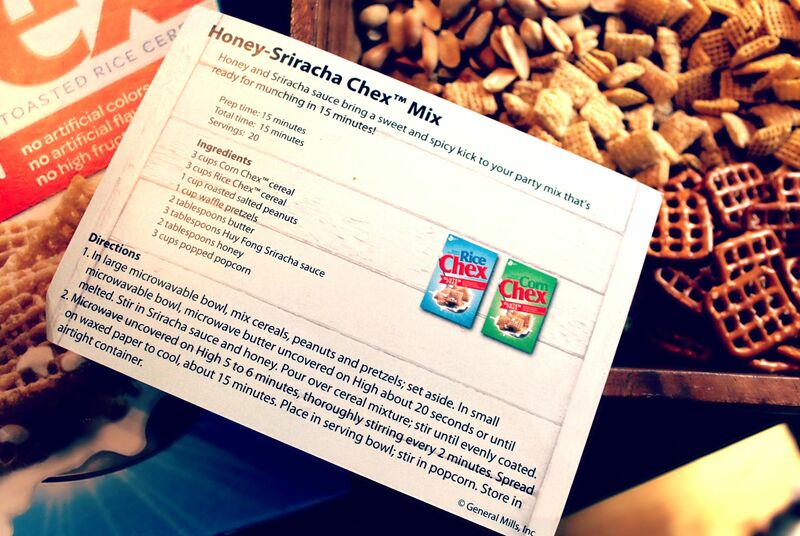 I’m sure the honey had a lot to do with me liking Sriracha, but this Chex Mix was awesome. I’m shocked at how good it tasted. It wasn’t crazy spicy like I thought it was going to be; it had just the right amount of kick to it. It was sweet and savory, my favorite combo! I’m going to make an extra batch tonight for the guy to try! This is definitely an easy and quick recipe to make before a party. I have a feeling this will be in a lot of my upcoming tailgate posts. 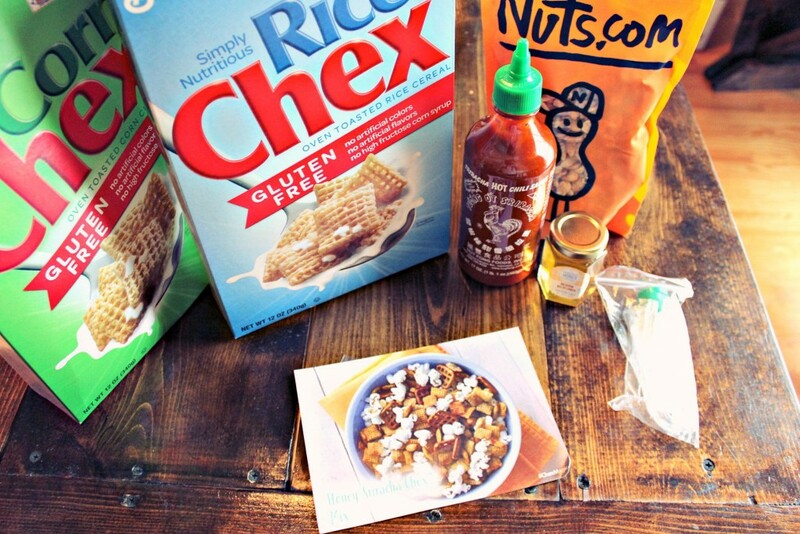 Thank you General Mills for letting me try out this awesome recipe! 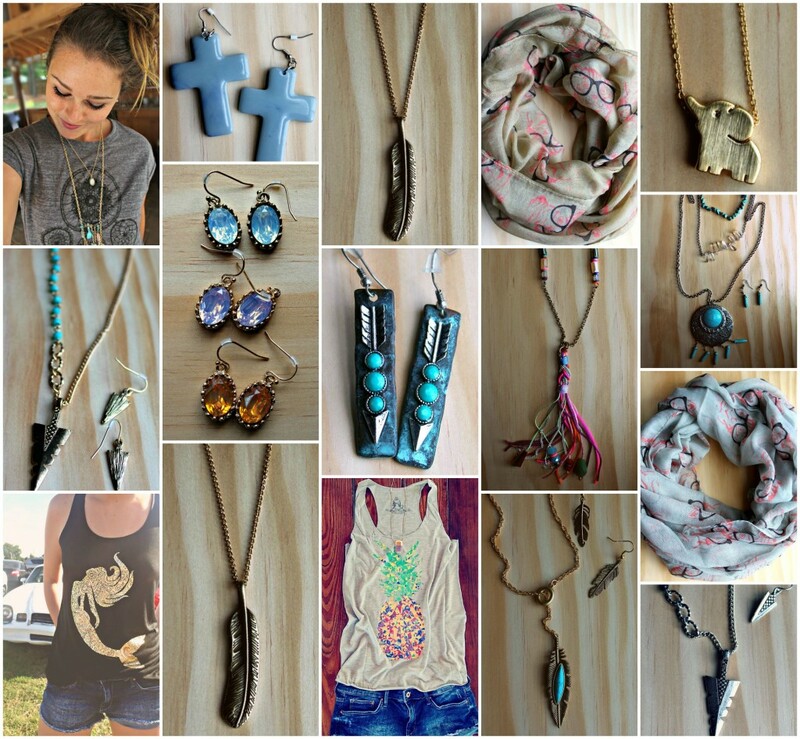 New Items in My Shop & Old Favorites Back Up!! I love sweet and savoury, once I made roasted nuts with sugar and chilli, was Delicious. 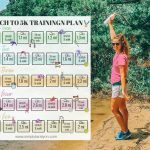 Looks like your doing lots of interesting things… Karate, cross fit, going back to school…have you blogged in more detail about it, and I’ve missed it? It would be so interesting to hear about the ins and outs of these, I’m def curious about cross fit, and I bet lots of readers would love to hear about your adventures in learning, and find it useful too. Sugar free jello was so 3 years ago! Yum! I am obsessed with sriracha. Can’t wait to try this! I always try to avoid Sriracha too, and I’m not really sure why! I think it’s the color of it..haha! I’ll have to try this one out 🙂 thanks for sharing! This sounds delish! 😀 Who would’ve thought that a spicy chex mix would look so good? !